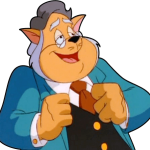 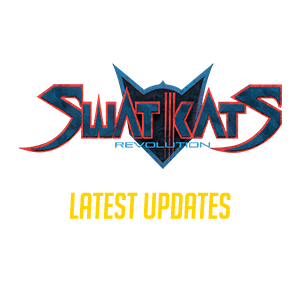 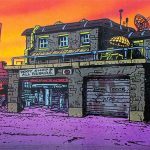 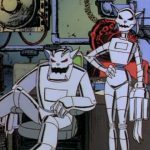 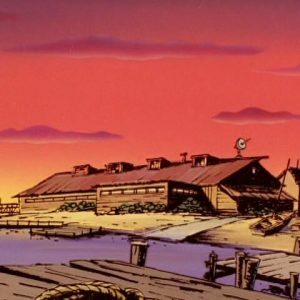 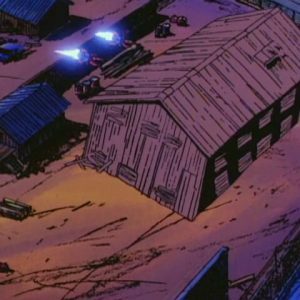 This seemingly abandoned factory was the location the Alliance of Evil (Dark Kat, Dr. Viper and the Metallikats) held Mayor Manx and Deputy Mayor Briggs hostage at to lure the SWAT Kats into an ambush. 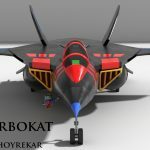 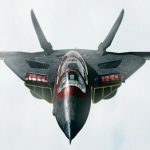 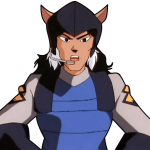 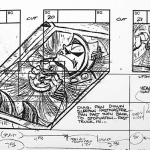 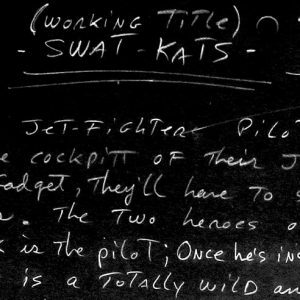 Using concealed surface-to-air missile batteries on the roof, Dark Kat destroyed the approaching Turbokat – piloted by remote control – lulling the villains into a false sense of victory. 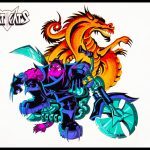 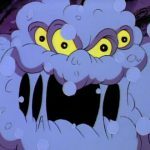 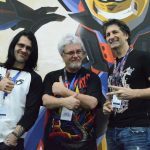 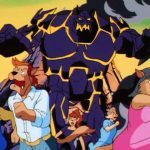 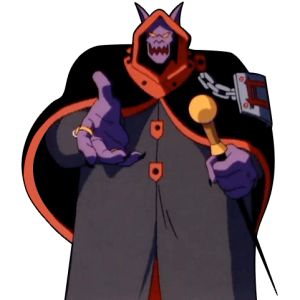 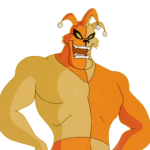 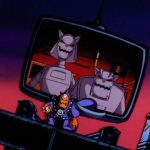  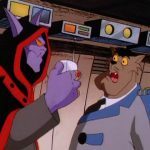 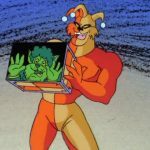 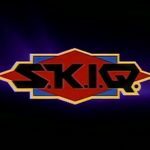 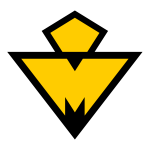 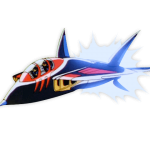 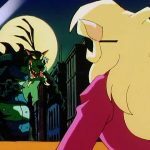 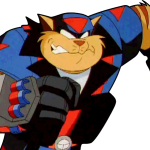 When the SWAT Kats instead launched a surprise amphibious assault, Dark Kat used a Mega Force Field Bubble to capture the vigilantes. 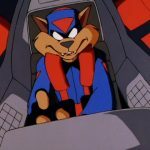 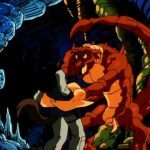 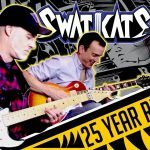 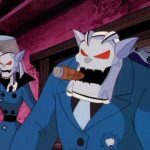 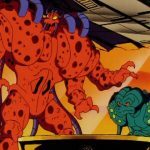 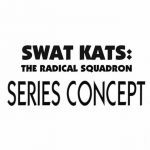 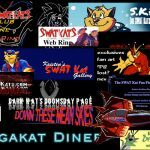 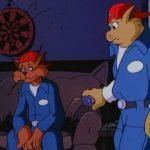 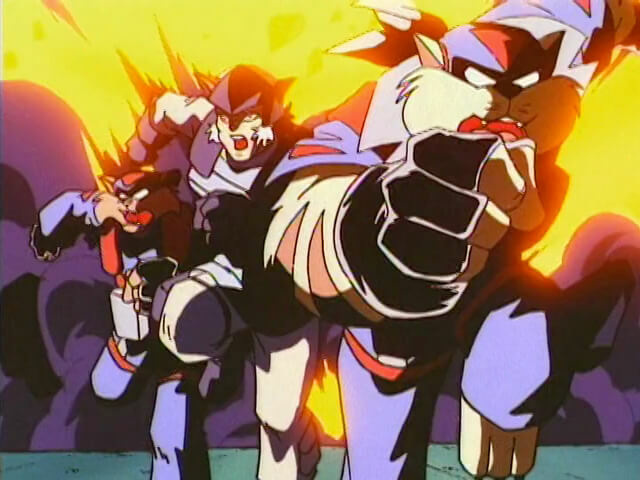 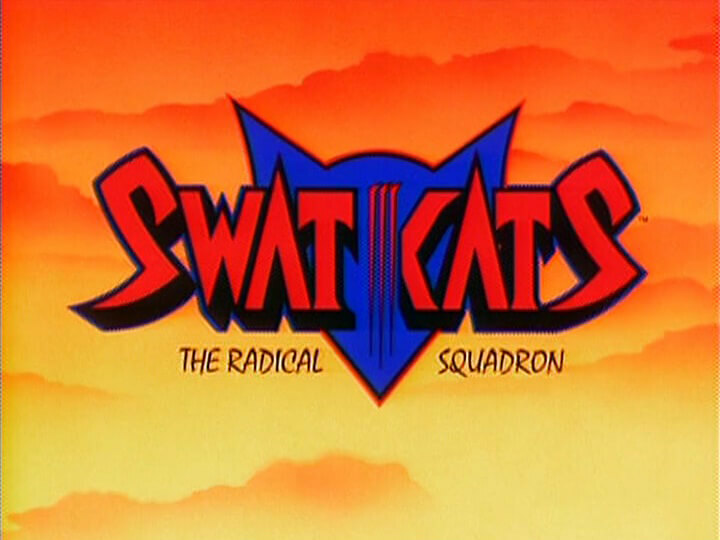 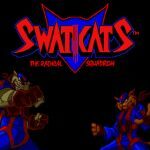 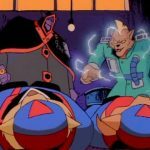 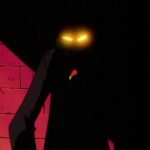 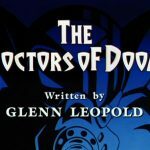 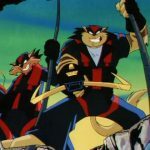 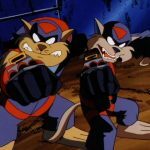 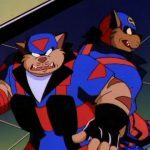 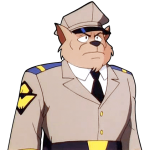 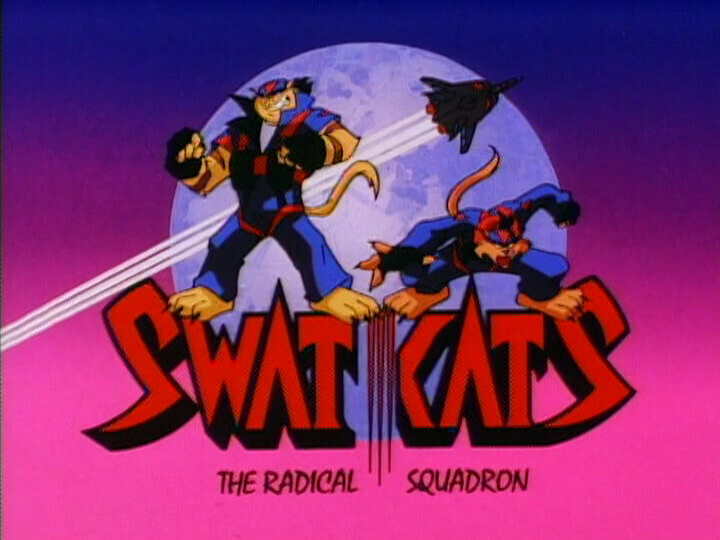 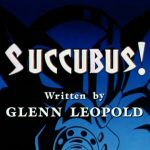 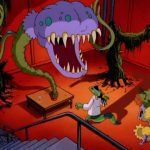 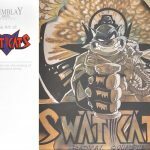 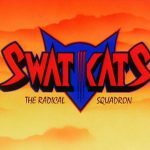 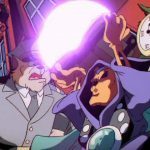 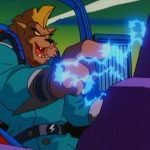 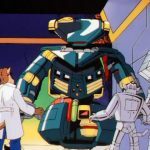 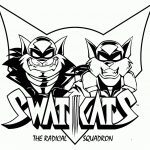 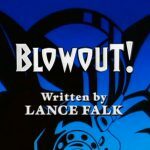 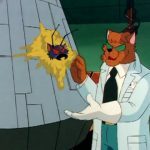 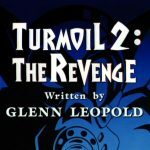 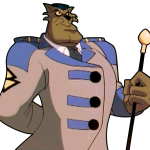 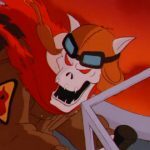 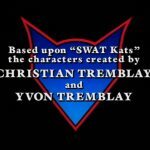 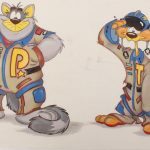 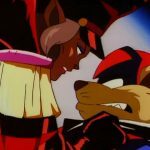 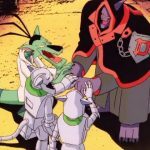 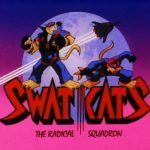 Due to the violent collapse of the alliance, amplified by Dark Kat’s unsubtle ambitiousness, and the unexpected aid of Commander Feral, the SWAT Kats escaped and defeated the alliance in a close quarters shootout, concluding in the alliance being ironically captured in the same force field. 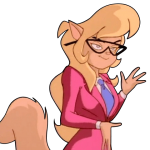 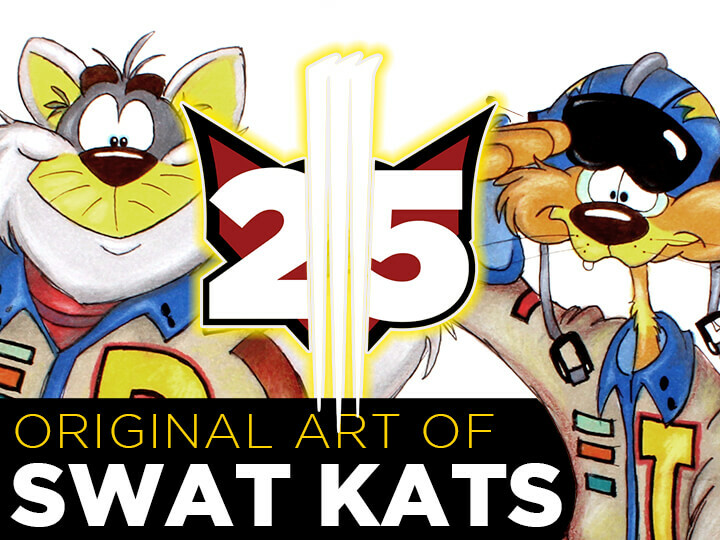 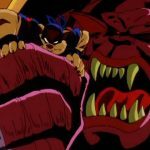 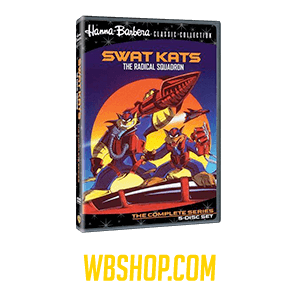 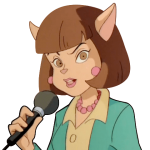 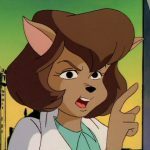 Rather than be captured, Dark Kat produced a remote detonator and stated “If I lose, everyone loses!” With only seconds to spare, the SWAT Kats safely rescued the hostages, and along with Commander Feral, made it safely off the island as the factory fantastically exploded.